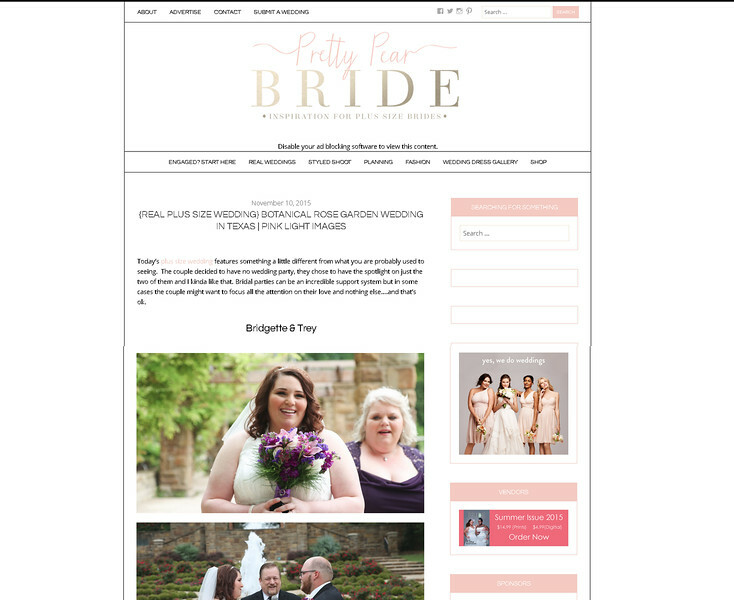 Feature in the Pretty Pear Bride blog!!!!! Amazing wedding feature in the Pretty Pear Bride blog! Their wedding was gorgeous at the rose garden in Fort Worth and gorgeous couple!